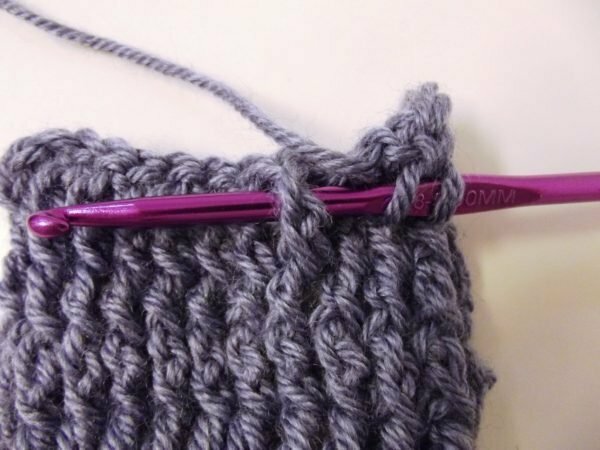 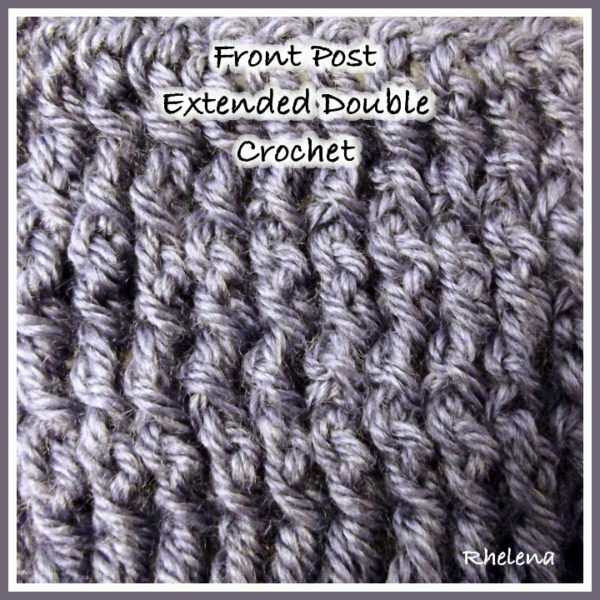 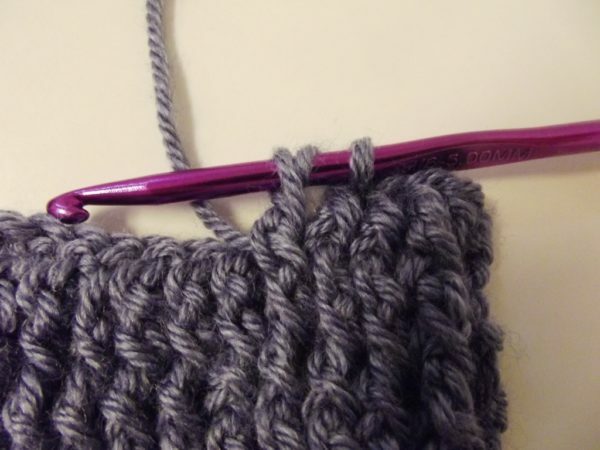 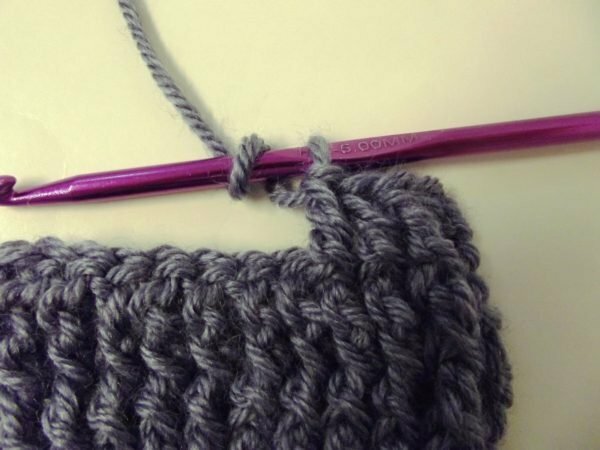 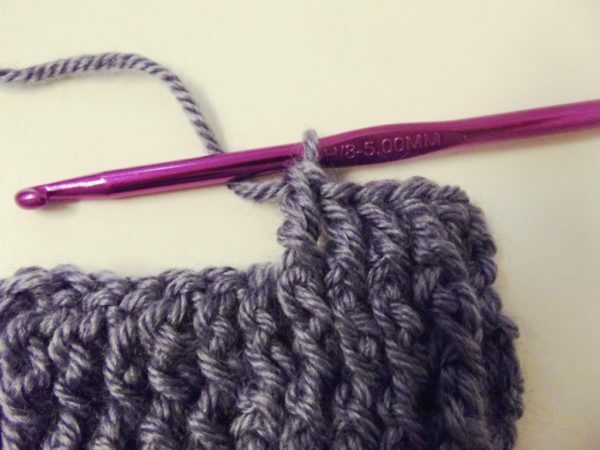 Here is a short photo tutorial showing how to crochet the front post extended double crochet. 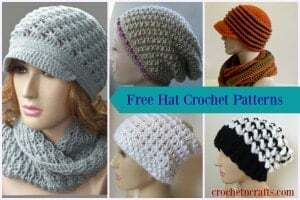 It’s very easy to make and is perfect for adding textured rows to your crochet projects. Bring your hook around the post. Wrap the yarn over and pull through. 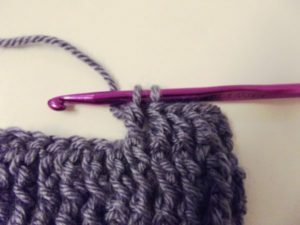 Wrap the yarn and pull through one loop. 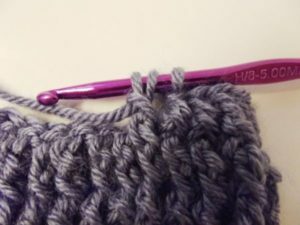 Wrap the yarn and pull through 2 loops. Wrap the yarn and pull through last two loops.